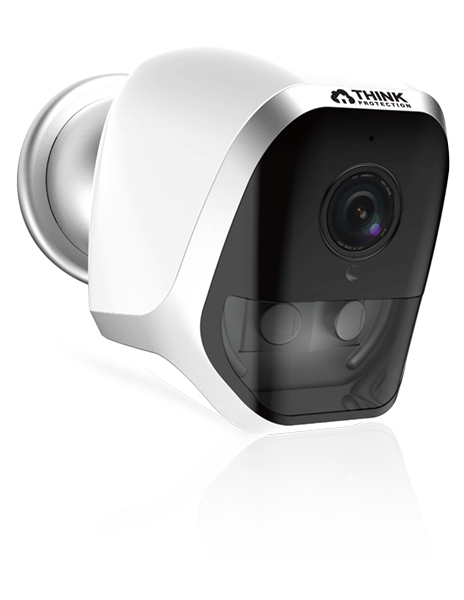 Our full-featured, wireless battery powered security camera that records 1080p both indoors & outdoors. When motion is detected, the camera will inform you in real time via push notifications directly to your smartphone. The video will also be recorded directly to an SD card (sold separately).